Welcome TO THE NYNES! 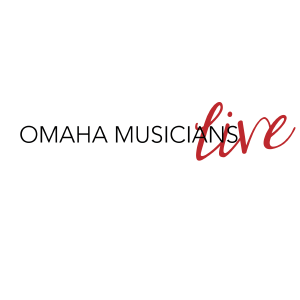 Omaha’s Hottest New Years Eve Experience! Join us at Omaha Design Center for the second year of this grand V.I.P NYE celebration. This all inclusive experience was created just for you. Get your tickets and we do the rest. We have everything you need to celebrate 2019! Guests, please arrive no later than 10:00 p.m. Guests may enjoy red carpet pictures and GIFs from our photographer and those images/videos will be instantly sent to you for posting! Our party goes until 2:00 a.m.
Let us take care of the details. Hotel packages include over night parking, transportation to and from the event in our LIMO BUS, instant entry into the event, single ticket party experience, hotel room stay of your choice (king or double queen rooms available at all hotels), and breakfast the next day! Click here to view all options and pricing. At TO THE NYNES we care about all aspects of your event experience and mostly getting you home safe. All hotel package options include transportation to the event in our LIMO bus from your hotel, and returning shuttles from the event back to your hotel starting at 12:30 a.m.
We STRONGLY encourage you to plan your ride ahead of time. Waiting until the night of will result in long wait times and expensive fare. In 2018 the Uber rates were more than $150.00. Do not drive to and from the party. Parking is extremely limited. PLAN YOUR RIDE AHEAD OF TIME! VIP Limousine is also offering private transportation service to and from the event. Please contact them at 402-934-5466 for preferred pricing. 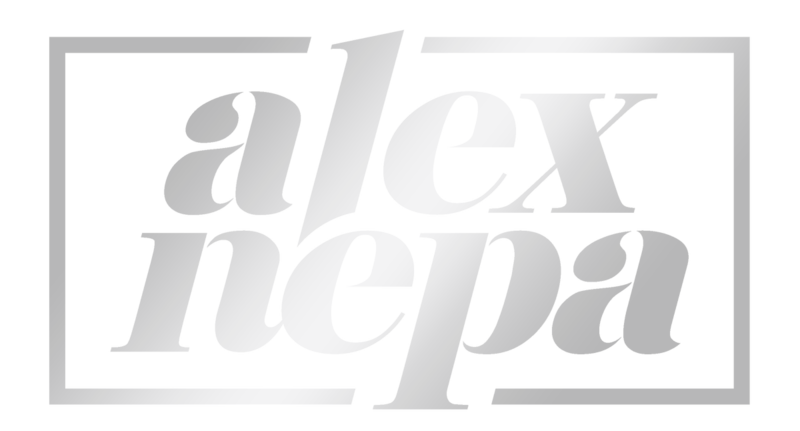 At TO THE NYNES we want to make sure your experience is beyond expectations!For 2019 we are excited to welcome Dj Alex Nepa! Take your experience to the next level. The Cabana Experience includes tickets for 10 and private seating area for you and 9 of your friends, bottle service, mixers, private server, and additional drinks. *Hotel rooms sold separately. Single tickets and group ticket options include the ultimate party experience! Ticket includes entry to the event, red carpet walk/photos/GIFs with instant download, food, drink, champagne toast, crazy New Yearʼs celebration, and the best event experience in town!